RF101: Broadcast Terrestrial Transmission Systems course is an introductory survey of the RF fundamentals needed to successfully monitor a broadcast facility. The course is targeted to those with minimal or no background in RF and/or are relatively new to the field. It will also serve as a refresher for more seasoned engineers. Many come to the field of broadcasting from varied backgrounds such as IT, electronic technicians or military vets, and find themselves immersed in the complexity of a broadcast facility needing to understand and work with the RF end of the system. This multi-module course will present an overview of RF needed to understand the basics and make informed decisions. 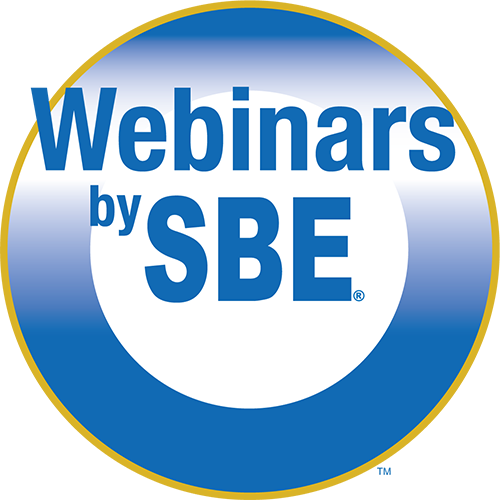 RF101 modules will be presented in eight 1-1½ hour webinars. This introduction to FCC regulations will expolore the rules commonly applicable to broadcast facilities, which all engineers will be called upon to understand and apply. Sample topics include: Regulations: Friend or Foe?, Navigating the Maze, About the FCC, Checklists, Rules Common to All Services, AM specific, FM specific, DTV specific. RF101: Module 8 FCC Regulations is taught by Dennis Baldridge, CPBE, 8-VSB, AMD, DRB, CBNT, the webinar concludes the RF101 training. Registration for each module will be done separately. Click Register Now below, to register for Module 8.